"Where There is No Psychiatrist"
A practical guide that aims to provide health and social workers as well as parents with necessary knowledge to deal with mental health issues and achieve positive mental health for all. It provides the reader with basic knowledge that helps him understand mental disorders, and around 30 mental health problems. It uses the "problem solving" approach to guide readers on how to identify, evaluate and deal with these problems. 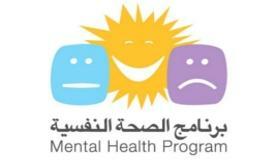 The book addresses also the issue of mental health as it arises in different circumstances, such as refugee camps, schools and in AIDS patients, as well as topics of action to promote positive mental health. The guide also includes information to assist the reader in his search for additional information on the topics of the book. The book also includes more than 150 illustrations, case studies and examples, simple explanations, graphs, descriptions of common mental problems, quick references and a problem solving approach in order to diagnose and deal with problems, as well as a practical guide for simple psychological treatments, and the use of mental disorders medications. By Vikram Patel. 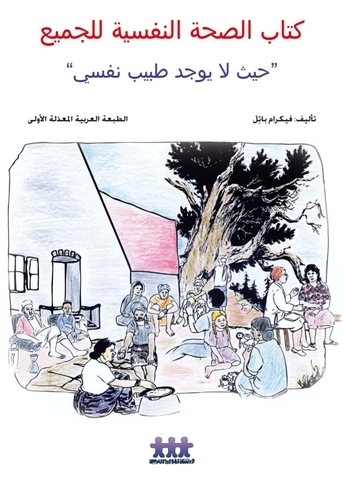 Arabic edition reviewed and modified by the Arab Resource Collective team and its partners.